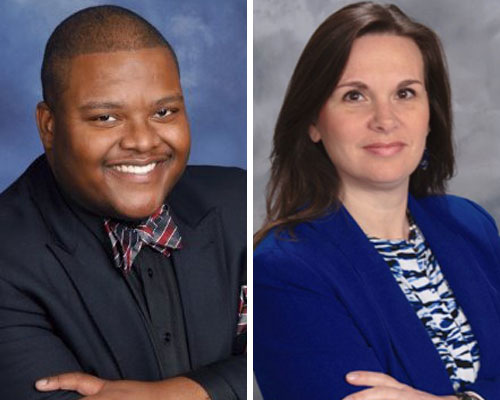 He's a STEM educator, creator and trainer! 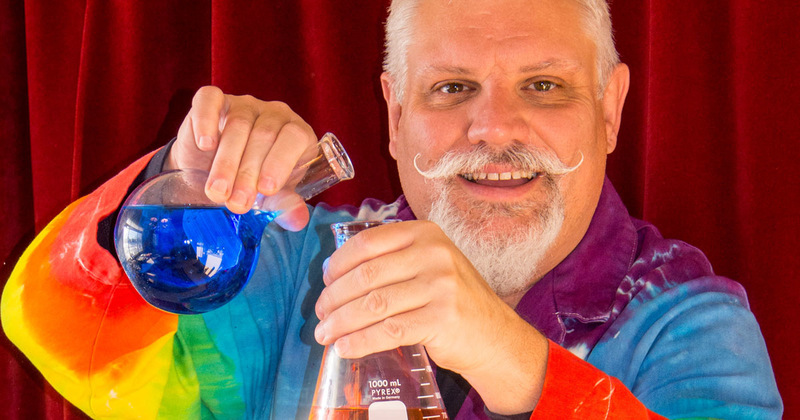 Andy Allan's educational philosophy is to engage young people's natural curiosity and creative thinking through fun active-learning STEM experiences. 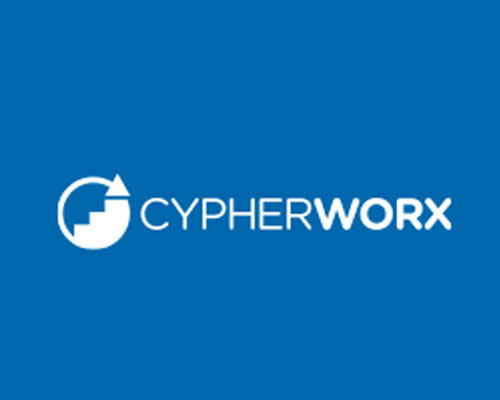 CypherWorx, Inc., takes high-quality course content and combines it with its high-quality custom course design, to produce exceptional eLearning opportunities. 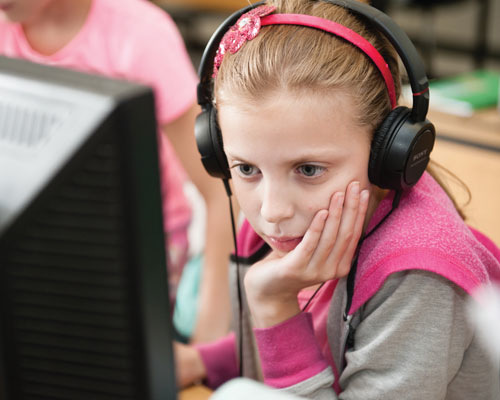 The ability to read, write, and think critically are vital skills—important at every stage of a person's life to succeed academically, professionally, and beyond. 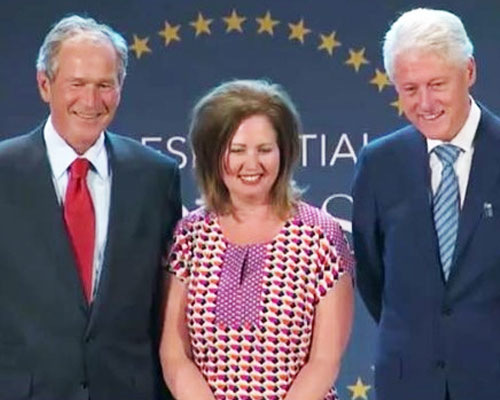 NAA President and CEO Gina Warner was one of 60 graduates of the inaugural class of the Presidential Leadership Scholars (PLS) program last Thursday, at the George W. Bush Presidential Center in Dallas, Texas. 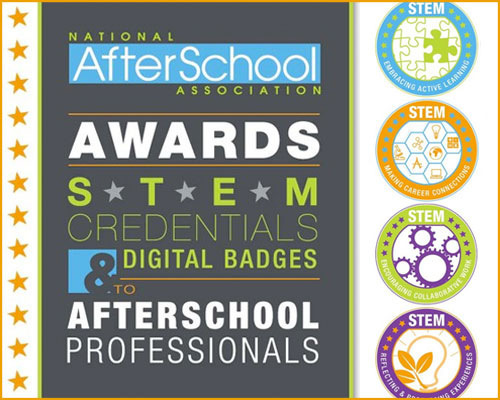 The National AfterSchool Association (NAA) recently awarded STEM microcredentials and digital badges to 44 afterschool and youth development professionals in Florida and Pennsylvania. 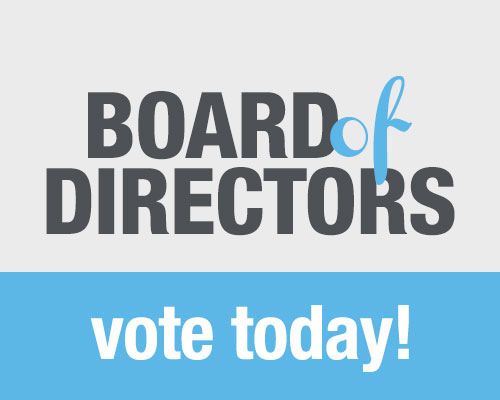 Voting for your new NAA Board Members is now open! 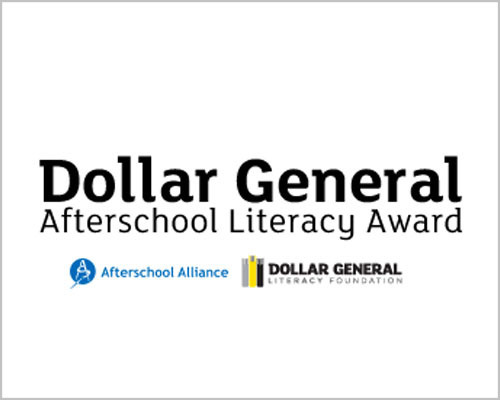 The nominees have been narrowed down to nine outstanding candidates, all of whom bring expertise in key areas and represent diverse perspectives in the field of afterschool. 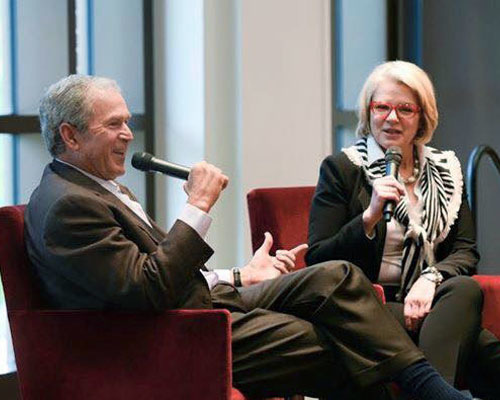 NAA President Gina Warner was amongst sixty military, business, and civic leaders from across the United States who recently met at the George W. Bush Presidential Center, during the inaugural event of the Presidential Leadership Scholars, to study decisions made by the nation's forty-third president while in office. Every day a light goes on in a young person's head as he or she grasps new concepts in science, mathematics, engineering, and technology—all because an afterschool or summer learning program has created a hands-on experience where interests are sparked and passions are fueled. Now is the time to tell that story. 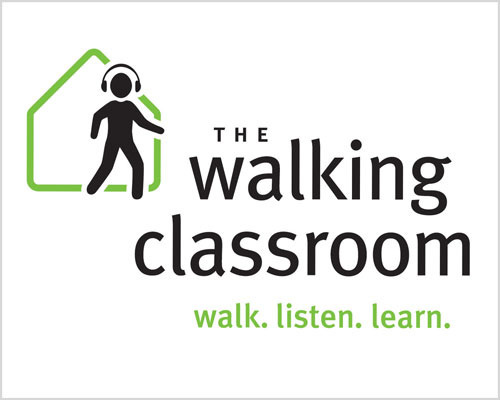 Congrats to The Walking Classroom Institute on its press coverage on CBS News' What's Right With Our Schools series.